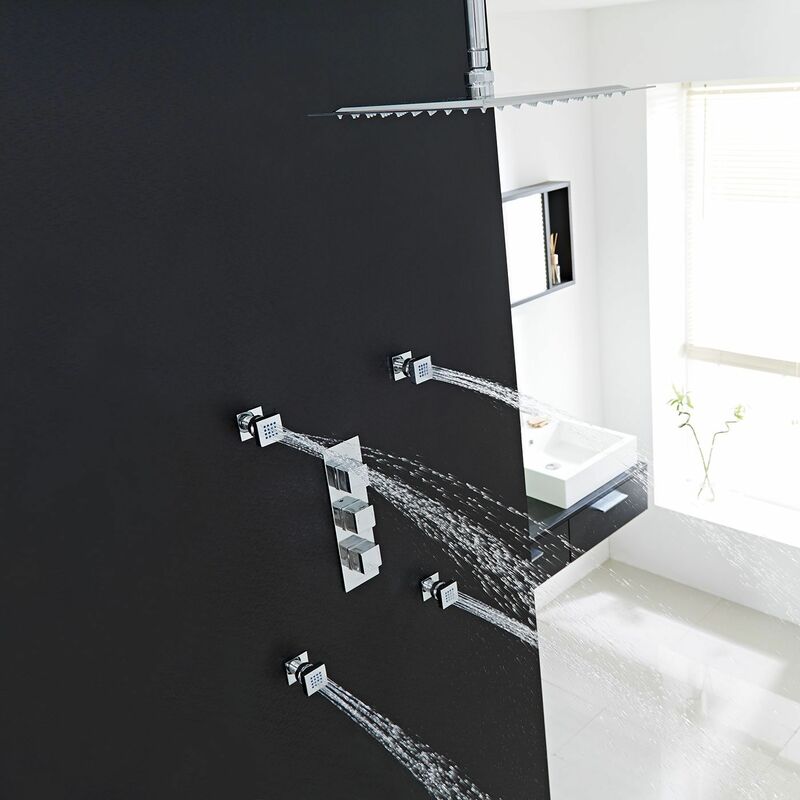 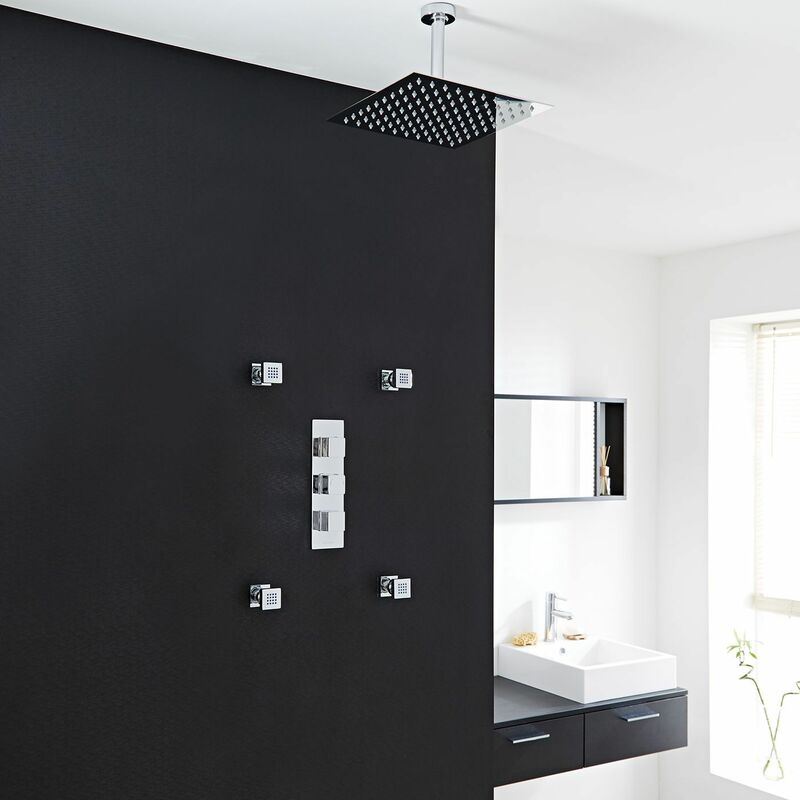 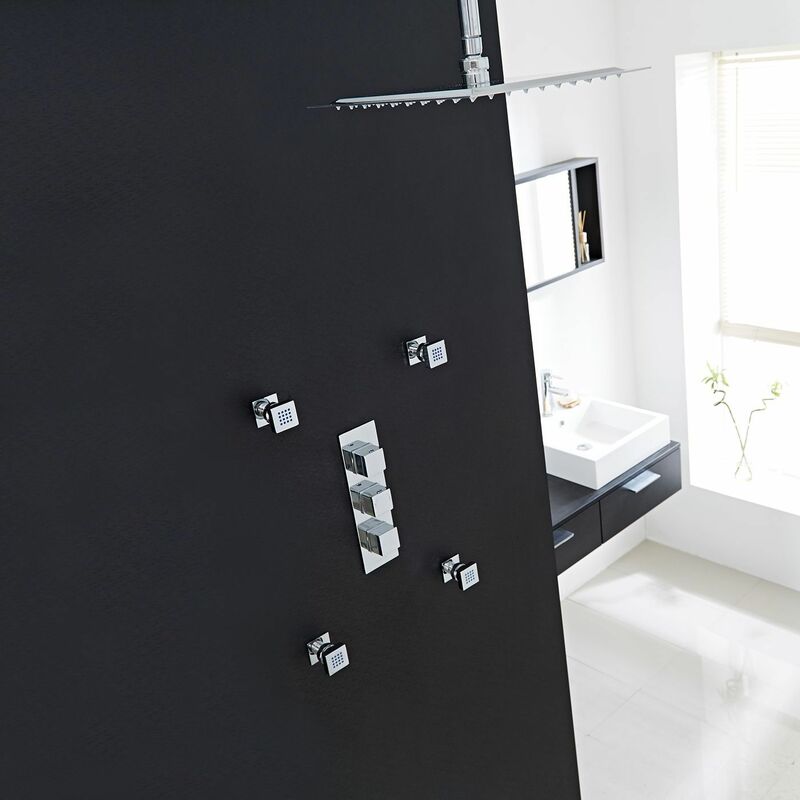 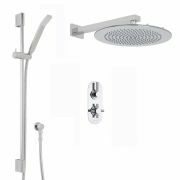 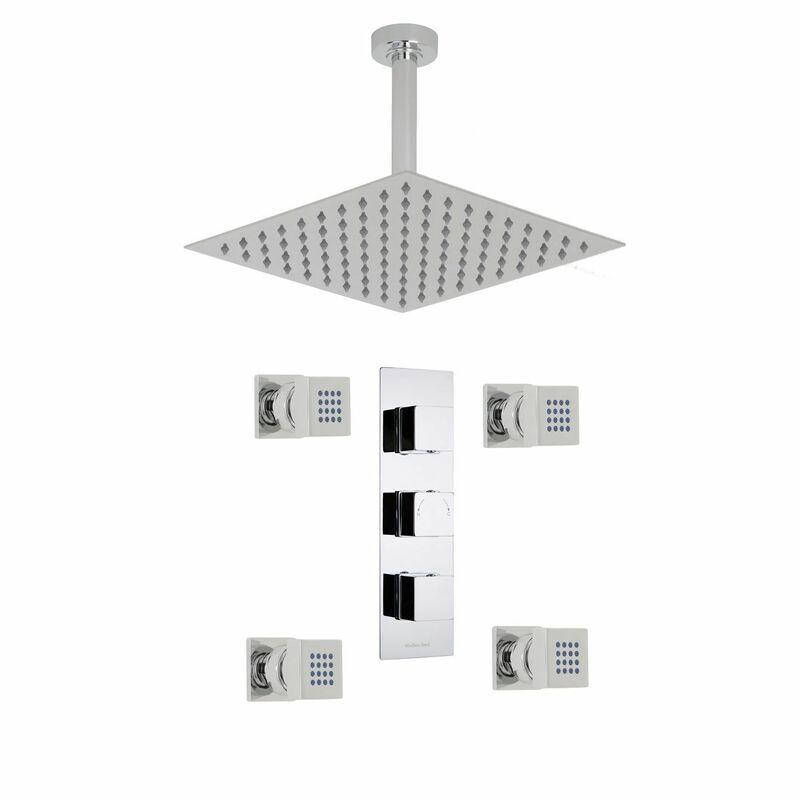 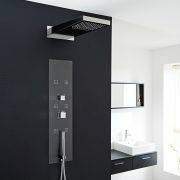 Combining style with practicality, the Hudson Reed Kubix shower system comes complete with the 12" fixed shower head with arm, four body jets and the triple thermostatic shower valve. 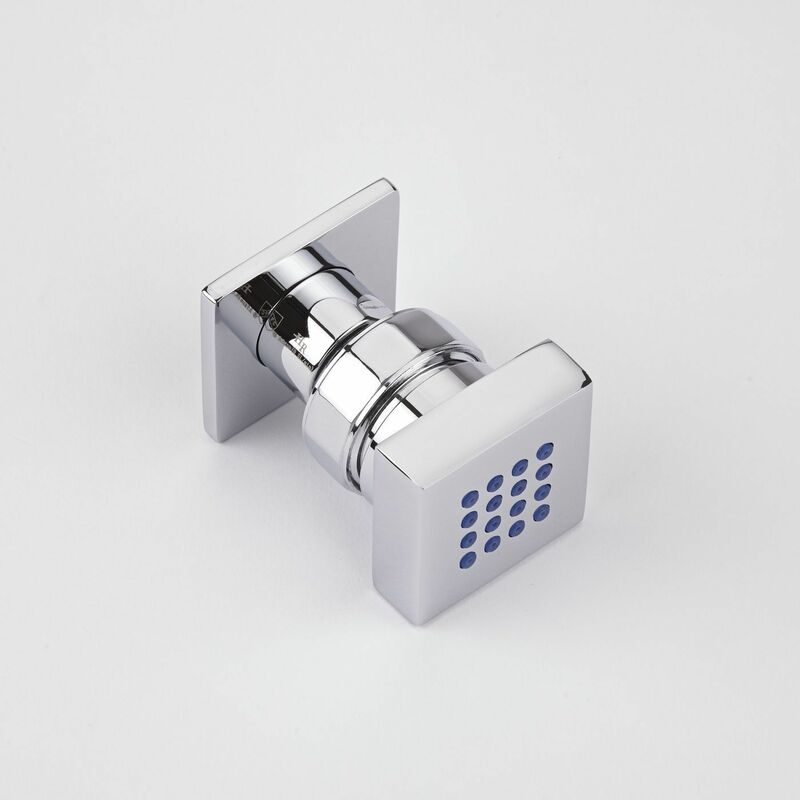 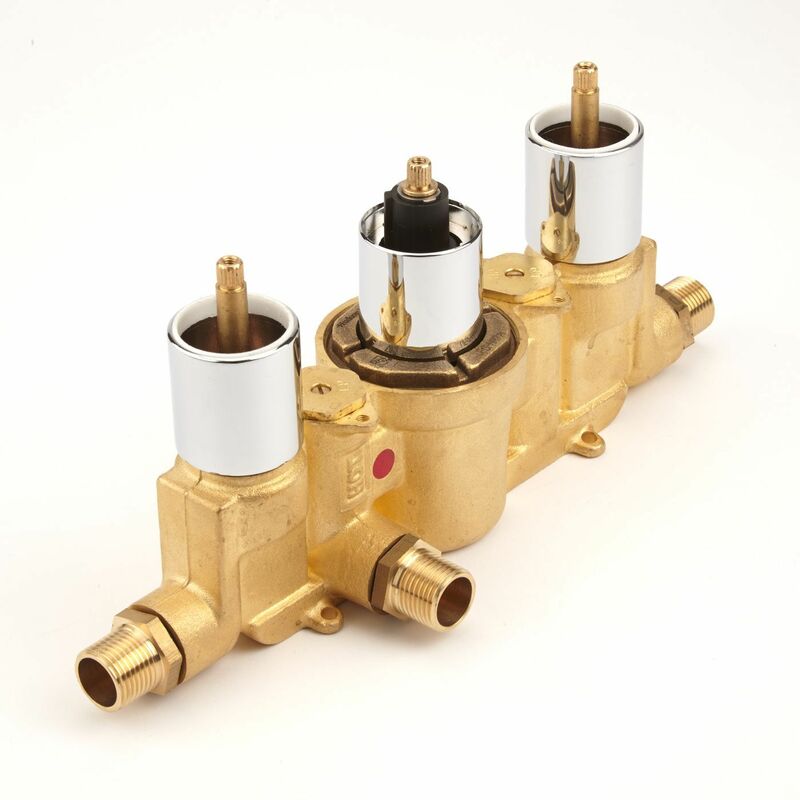 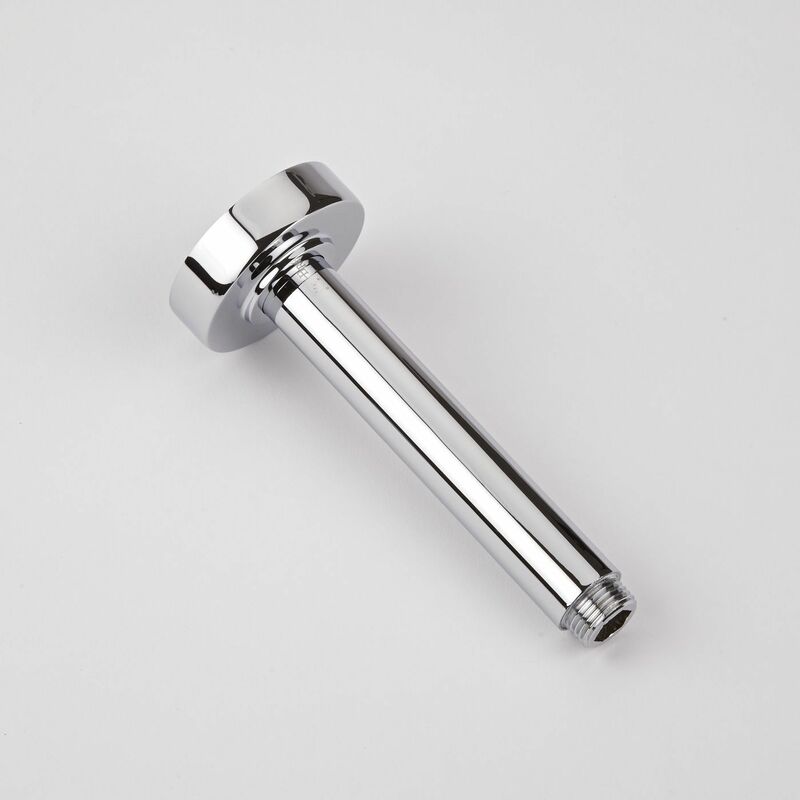 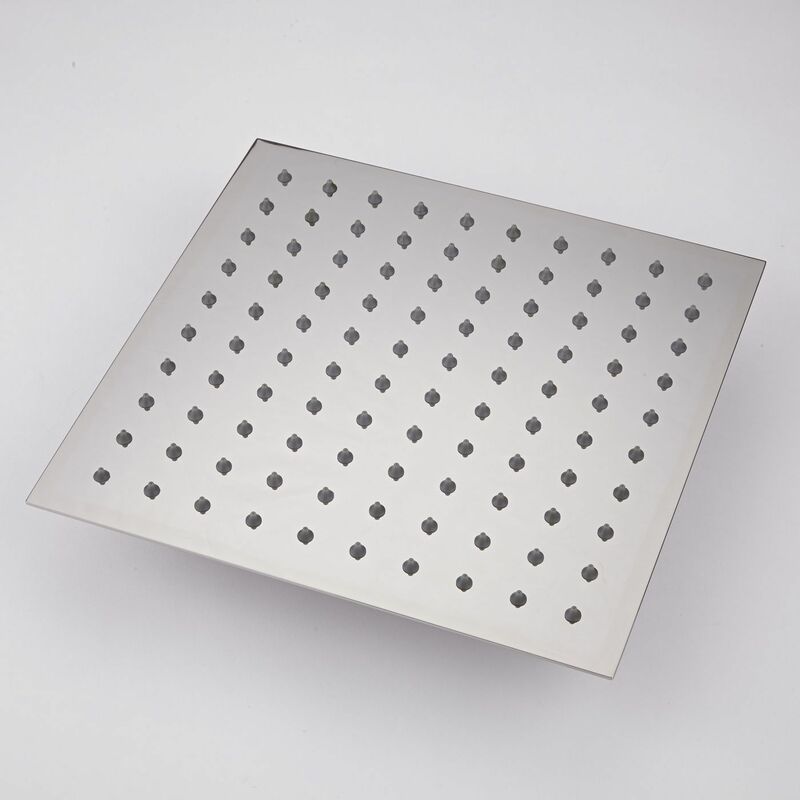 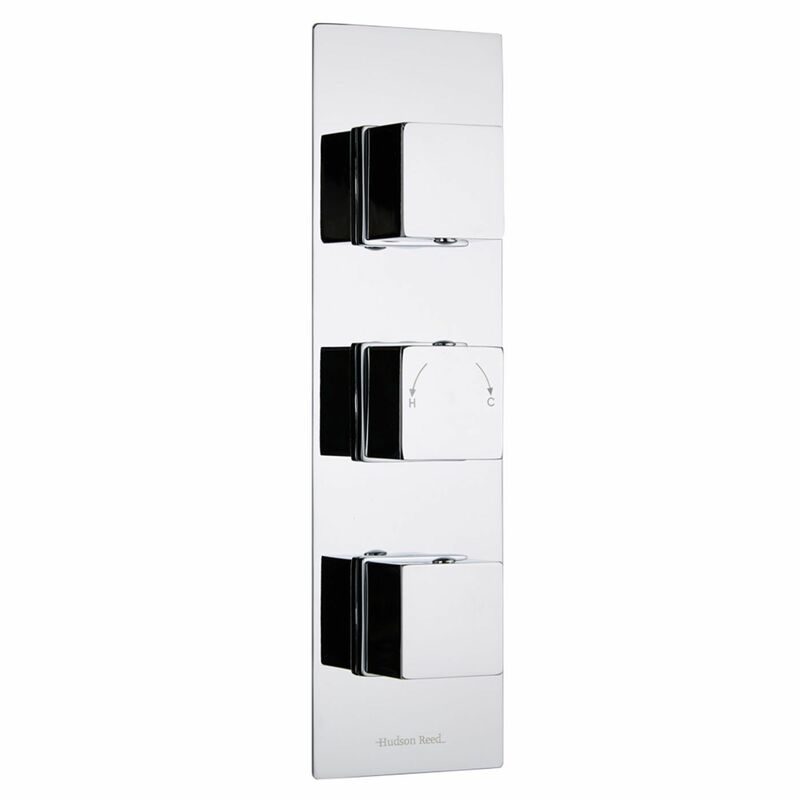 With a solid brass construction for durability, the British made thermostatic shower valve provides easy control over the flow and temperature of the water. 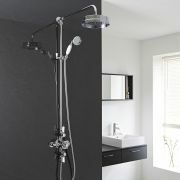 The valve also has a built-in anti-scald device for a safer showering experience.